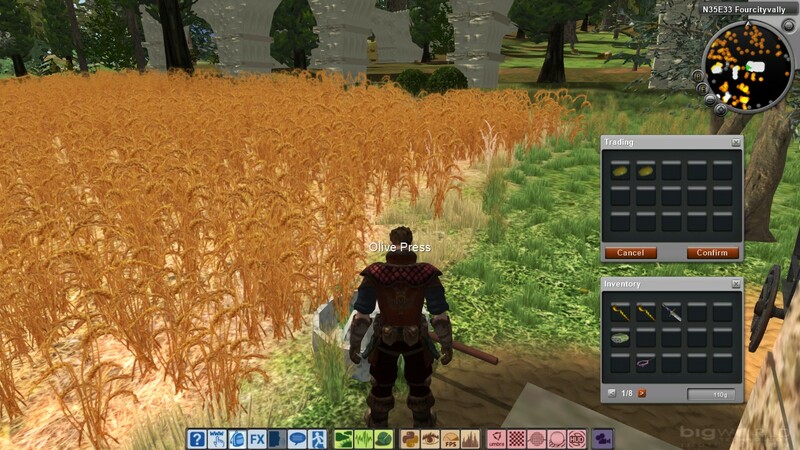 In today’s “Video Games and the Bible Plays…” we feature the premiere Christian MMORPG, Visions*. 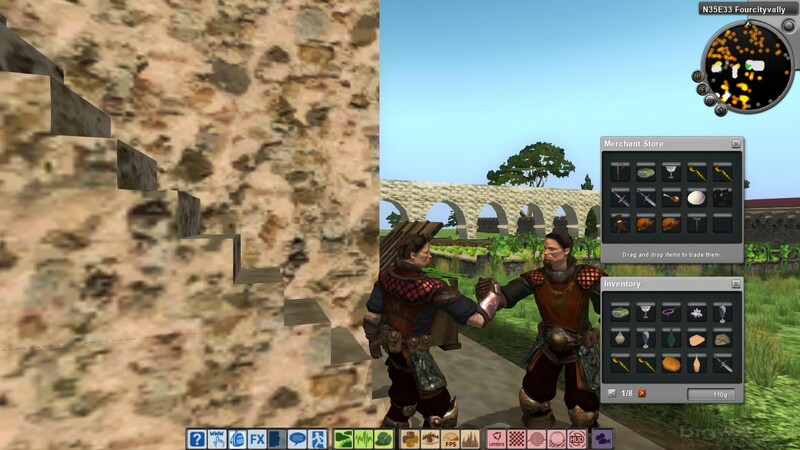 Currently available in a playable Alpha, Visions is a Christian MMORPG with an emphasis on role-playing and player interaction rather than simply combat. 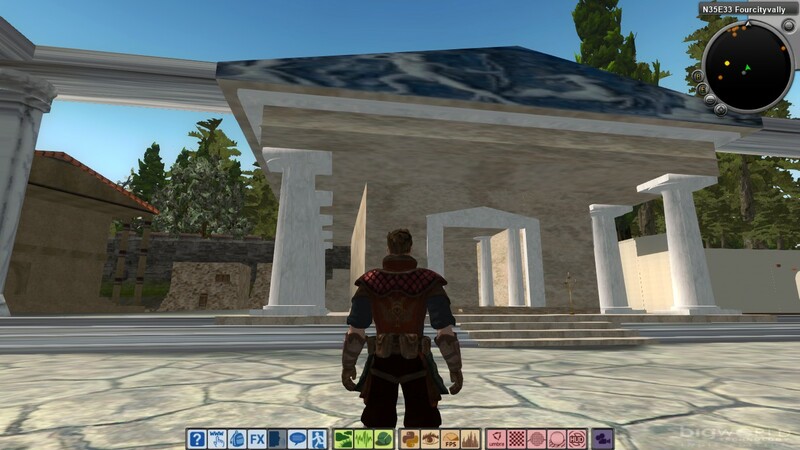 Set in ancient Cyprus, players will enjoy the historical setting and quest/skill-based progression as these features are added and improved. Anyone can enjoy Visions regardless of their religious beliefs. 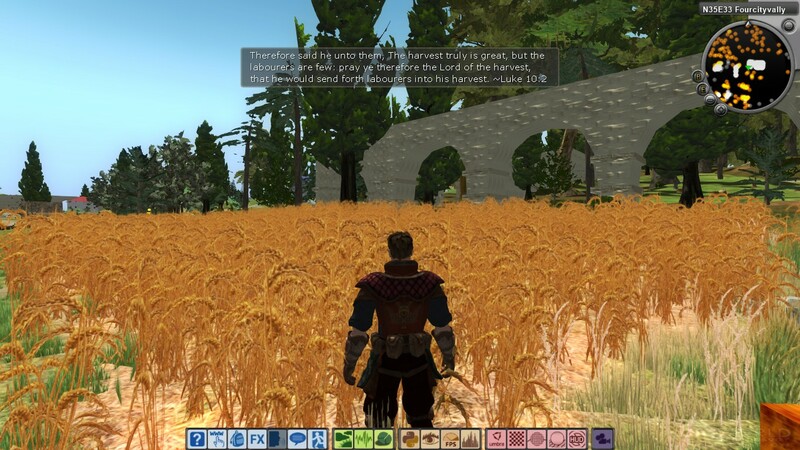 However, Visions is an unabashedly Christian title, with elements of Scripture and worship to God readily apparent (you can even take communion in-game). Visions has been in development for the past 11 years, but work on the project has been scrapped and restarted 3 separate times to ensure Visions maintains a high standard of quality. The current iteration of Visions is the result of two years of hard work and is in a very early state. One of the mounts you will eventually be able to tame/train. This means that, eventually, someone will be mining the clay needed for pottery and crafting the pottery itself. Another player may take the resin from frankincense and myrrh trees to create perfume to fill these containers. Their trade and interaction (among others) will make Visions a living world. In its current state, Visions is not the most expansive game, but it is definitely a project worth supporting. 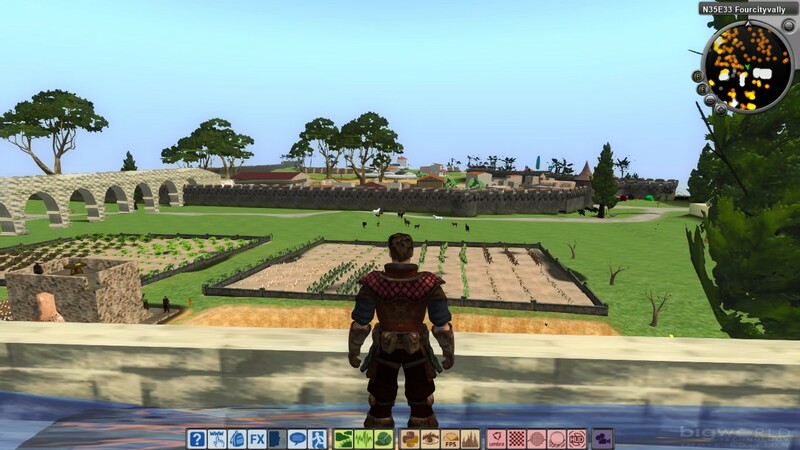 The detailed environments help the game feel alive–even when other players aren’t in the server. The only Potential Concerns present are two magical staffs,* and a scantily-clad female character model* (as is the custom in most MMOs). However, this model has been toned-down with a “shirt” of sorts until it can be entirely replaced at a later stage in development. 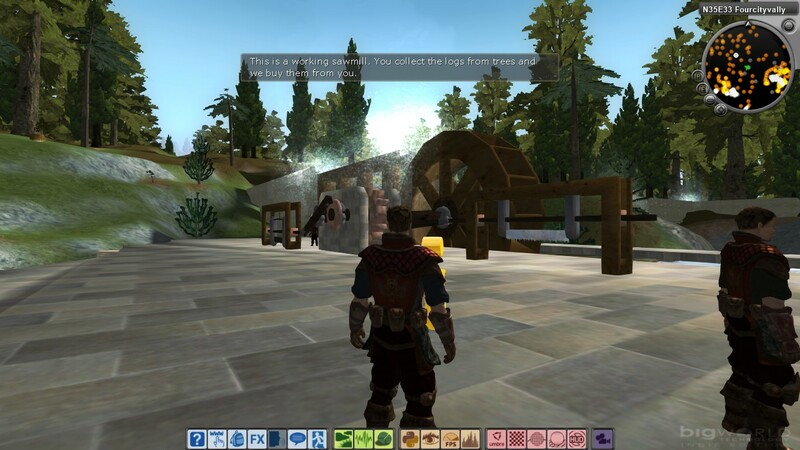 *All Potential Concerns to be encountered at this point are simply a residual effect of the BigWorld MMO engine being used, and will be removed accordingly as the game gets closer to final release. 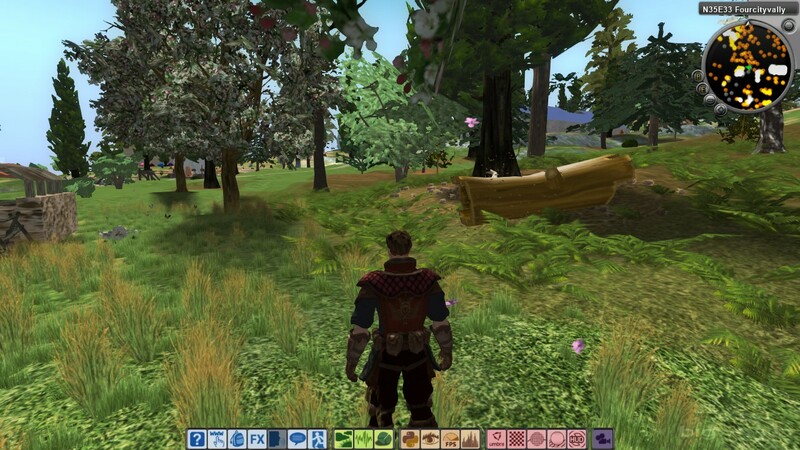 Since Visions is created by an all-volunteer team, any money received goes towards development/operation of the game. If you are interested in assisting in the development of Visions, click here. This entry was posted in Uncategorized and tagged Bible, CGDC, christian, christian gaming, Christian MMO, christian review, christianity, family-friendly, gaming, PC, Tiny Zoo, video game, video games, video games and the Bible, Video Games and the Bible Gameplay, Video Games and the Bible Highlights, Video Games and the Bible NNC (Nearly No Commentary), Video Games and the Bible NUC (No Unnecessary Commentary), Video Games and the Bible Plays..., Video Games and the Bible Previews, Video Games and the Bible Reviews, videogame, videogames, Visions, Visions Christian MMO. Bookmark the permalink.